Our Sustainability Team acts across the University and externally, to co-ordinate and lead our sustainability programme and deliver the Sustainability Strategy 2017-2022. It was established in 2008 and reports to the Dean of Academic Development who holds executive responsibility for sustainability. The department receives an annually allocated budget to deliver the strategy and resourcing costs are also provided by departments who collaborate with the sustainability team on specific projects, such as estates and procurement. Alex leads the University’s sustainability programme across corporate and academic portfolios, to enhance student experiences and institutional performance in sustainability. She is a member of the senior management team (UMG) and is responsible for delivery of the Sustainability Strategy, which aligns with the University’s Strategic Plan 2017-2022. She serves as Director of RCE Severn, our Regional Centre of Expertise in Sustainability Education acknowledged by the United Nations University. Alex was awarded a National Teaching Fellowship in 2017 for her contribution to teaching and learning development for sustainability. Alex has been leading change for sustainability in Higher Education since 2005, having worked with universities and agencies across the sector. Her specialism is academic development and her approach connects organizational learning with pedagogical innovation. She has generated significant income for education change and institutional development projects and in 2010 her work to develop Education for Sustainability across the University won the UK Green Gown Award. She is a Senior Fellow of the Higher Education Academy, reflecting her contribution to education innovation at the University and the sector. Alex leads the Learning Innovation for Tomorrow programme and associated professional development and teaching enhancement activities in Education for Sustainability, working collaboratively across academic schools and with the Academic Development Unit. From 2013-2016 she was academic lead on the EU-funded University Educators for Sustainable Development project which focused on professional development in sustainability, with 53 partners across 33 countries. In 2013 she co-authored the HEA-commissioned Flexible Pedagogies: New Pedagogical Ideas research for the UK Flexible Pedagogy initiative led by Professor Ron Barnett. 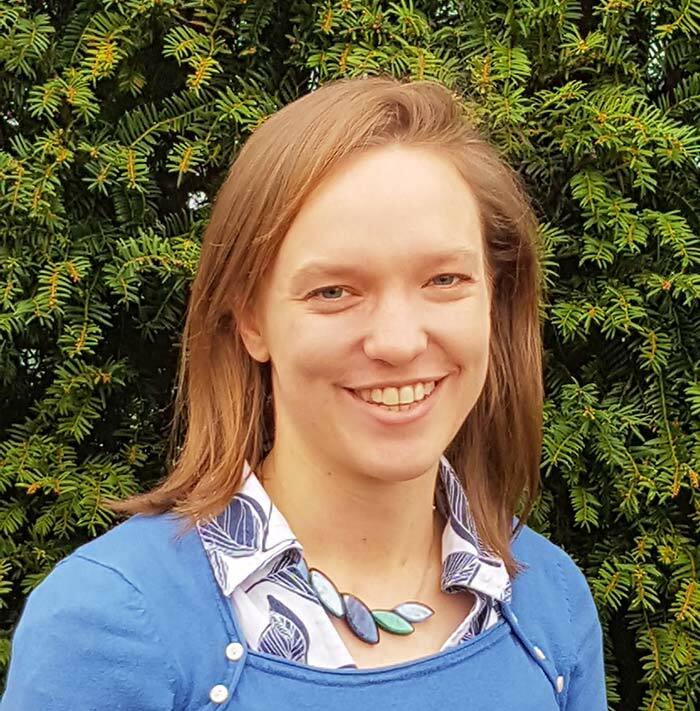 Alex previously led the Learning for Sustainable Futures scheme from 2012-2016, which was Highly Commended in the 2013 Green Gown Awards and recognised as good practice in the QAA 2015 institutional review. She also managed the HEFCE LGM-funded project Leading Curriculum Change for Sustainability from 2010-2012 with the Quality Assurance Agency. Alex’s experience in organizational change for sustainability developed through projects, commissions and strategic work with senior teams, staff, students and external stakeholders at universities across the UK and Europe. Previous work includes the analysis of leading HE institutions in EfS, national review of sustainability in Scotland’s HE sector in 2008, as well as EfS projects in a range of disciplines and inter-disciplinary arenas. She has published in various aspects of Education for Sustainability and in 2013 was invited to join the QAA-HEA expert group that developed national guidance in this area. Alex’s broader experience includes over 10 years of undergraduate teaching with the Open University in Religious Studies, serving as external evaluator for two HEA Subject Centres and carrying out research, evaluation and training with organisations such as the Leadership Foundation for Higher Education, the Chief Fire Officers Association and Prince of Wales Foundation for Integrated Health. Alex is a Fellow of the Royal Society of Arts and her research interests include organizational change and transformative learning; spirituality, values and sustainability; and global dialogue and conflict resolution. Miriam leads the University’s work to improve student experiences and enhance graduate prospects in sustainability, as well as building collaboration and partnerships with staff and external stakeholders. She is the Co-ordinator of RCE Severn, our United Nations University Regional Centre of Expertise in sustainability education and the platform for our public outreach work in sustainability. Miriam also looks after social media and wider communications for sustainability across the University. Miriam was previously Recruitment and Development Manager at national charity and not-for-profit organisation, Change Agents UK. She was responsible for recruiting graduates and young people into careers in sustainability, leading the team working with its diverse client network and supporting overall business development. She was also responsible for creating and delivering a bespoke programme of professional training and learning opportunities to support students to develop in their roles. Miriam’s leads on professional learning experiences in sustainability, underpinned by transformative Education for Sustainability principles, including the Sustainability Internships Programme (SIP) which provides bespoke projects for students in University departments and with partner organisations across the region. She also creates and delivers initiatives to engage students with sustainability through living and learning at the University, working with academic and professional teams across campuses. Miriam co-ordinates the RCE Severn, brokering collaborative projects and professional exchanges that support civic and community action, as well as learning and research for sustainability, across the Severn region. This includes local activities, trainings, events and initiatives with the RCE regional network, as well as interaction with the international RCE community through the United Nations University. Miriam has broad experience of the Higher Education sector, having previously worked at the University of Sheffield delivering sustainability engagement programmes for staff and students, and with the National Union of Students to recruit and train people to deliver sustainability programmes in universities and off-campus organisations across the UK. She also has experience of engaging young people in international development through her work with Christian Aid, where she provided workshops, events and campaigns to empower people to get involved with global issues. Miriam gained her BSc in Geography at University of Sheffield and completed the City & Guilds Professional Development Award in Project Management for Sustainable Development. She is passionate about student learning and development and volunteers as a mentor for City & Guilds. Michael is responsible for improving operational sustainability across the University, working to develop and implement policy and to improve our performance in areas such as energy efficiency, carbon management, travel planning, technology use, core operations and biodiversity. He is the lead for the University’s ISO 14001 environmental management system and our annual sustainability report which captures performance against all aspects of the institutional Sustainability Strategy. 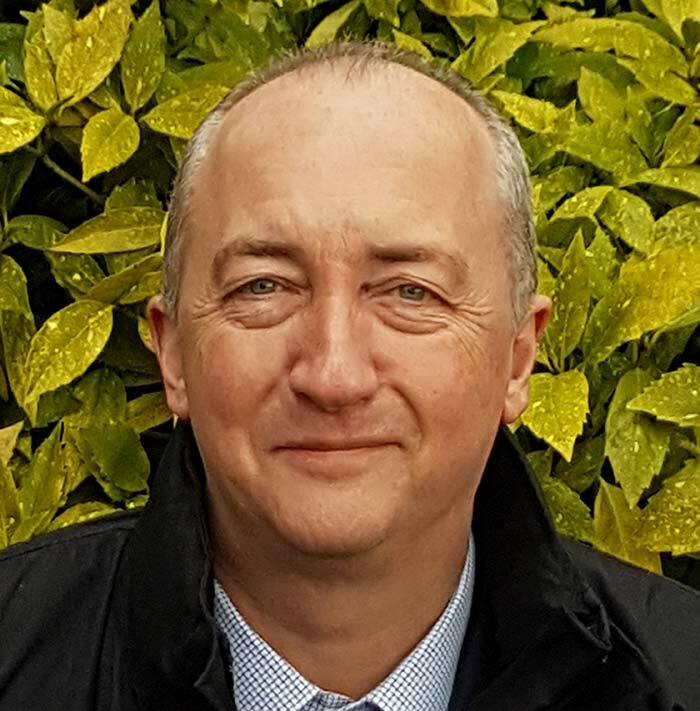 Michael has worked in the environmental field for nearly thirty years in various roles at Coventry City Council, after starting his working life in the chemical industry. 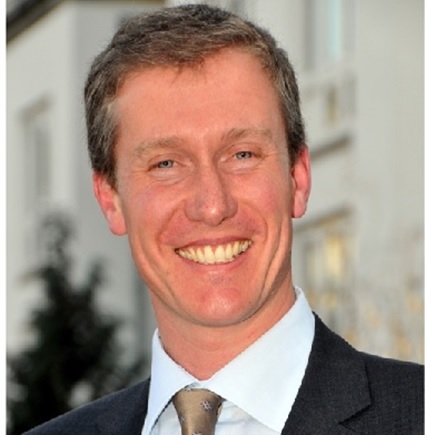 He has wide-ranging experience of reducing energy use and carbon emissions within organisations, environmental management systems, sustainability reporting, assessing air quality, acoustics and noise control, emissions trading, and securing funding for environmental improvements. Michael works closely with the Estates team and across departments, to advise on professional practice and deliver on key policies in sustainability, including the University’s Carbon Management Plan. He informs infrastructure development across the organisation, ensuring that sustainability criteria, value and advantages are embedded from inception to use in the expansion of the University’s estate and to develop practice and improve performance in areas such as travel and technology. 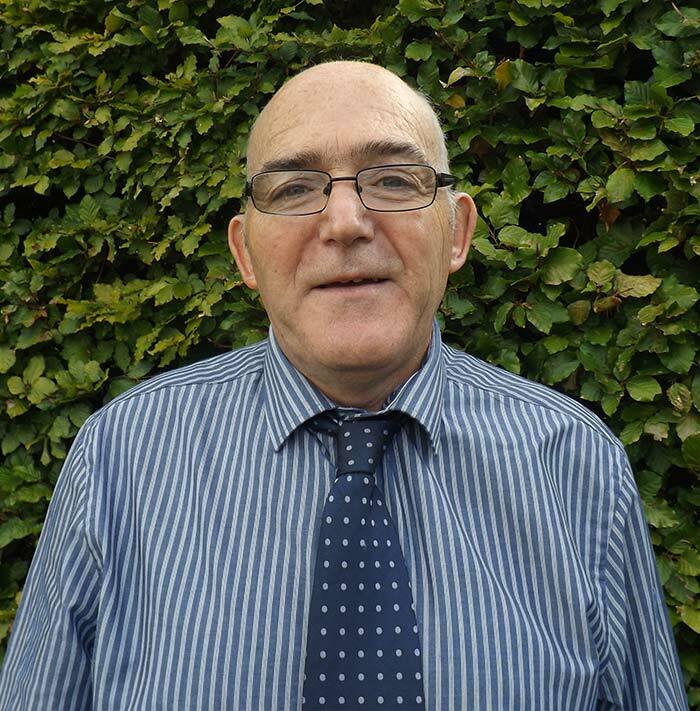 Michael has oversight of the University’s environmental management system and is responsible for the maintenance of accreditation under ISO 14001, with its associated policies and plans, as well as annual reporting on all aspects of sustainability, including value for money and benefits capture. 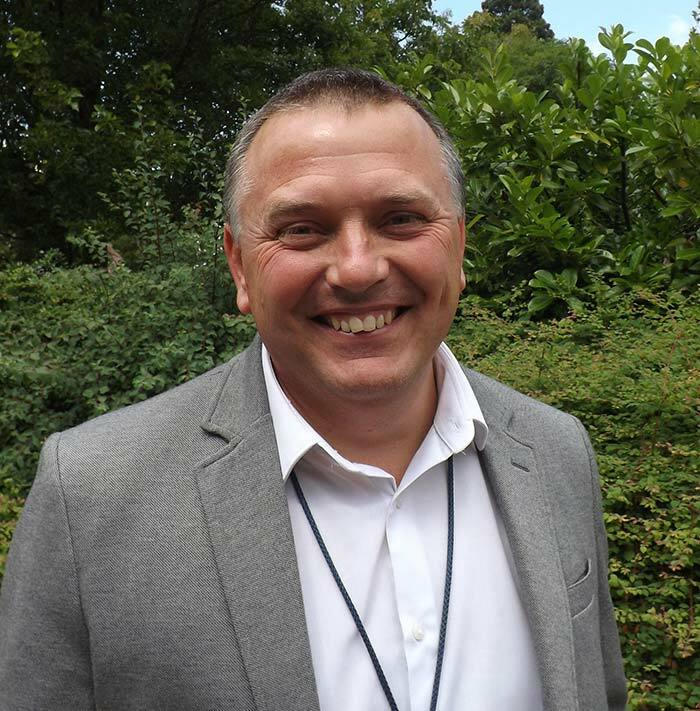 As Head of Energy and Low Carbon at Coventry City Council, Michael managed energy and carbon reduction initiatives, led teams providing environmental management support to businesses and helped tackle fuel poverty in the city. He has experience of managing large-scale low carbon infrastructure projects such as district heating schemes and of winning funding to help businesses improve their resource efficiency, especially via supplier chain improvement programmes. He secured £5m of funding from the ERDF to promote energy efficiency and carbon reduction to small businesses and over £6m of ERDF and ESF funding, plus over £1m of UK government funding for projects to improve domestic energy efficiency and to assess the feasibility of district energy schemes in the city. 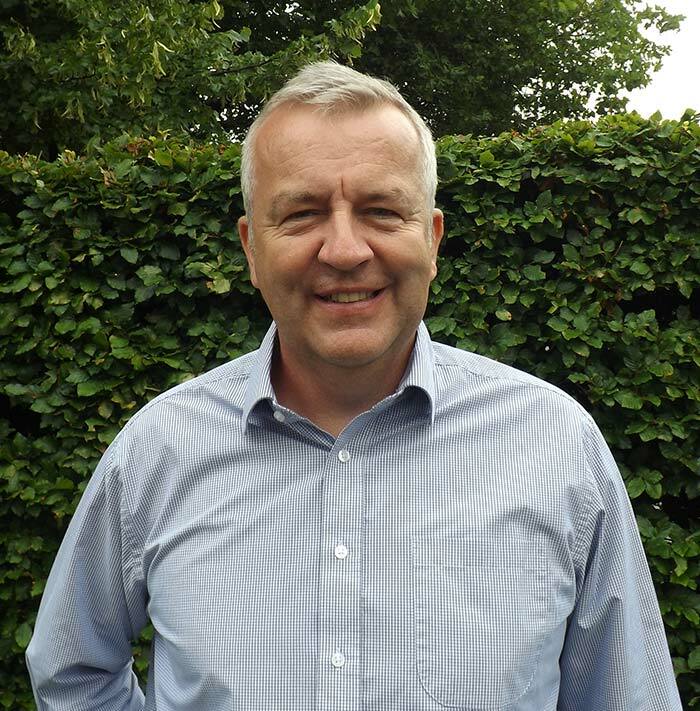 Michael is a Chartered Environmentalist recognised by the Institute of Environmental Management and Assessment and has undertaken study to master’s level in acoustics and noise control and in business administration. His postgraduate study involved carrying out primary research within over two hundred of Land Rover’s tier one suppliers to identify the benefits of certified environmental management systems in improving the sustainability of businesses, improving legal compliance, and reducing costs. Barbara is responsible for office management, financial administration, as well as co-ordination of key projects and events in sustainability across the University. She also provides PA support to the Director and acts as the first point of contact for the Sustainability Team and general inquiries about the University’s sustainability programme. Barbara also co-ordinates activities for the Learning Innovation for Tomorrow programme and provides project management to externally funded initiatives. Barbara is an experienced senior administrator within the University, having joined the Sustainability Team in 2010. She is a Trade Union steward for UNISON and serves on the Equality and Diversity Committee. She has worked on several high profile sustainability projects, and from 2012-2016 was Co-ordinator of the University Educators for Sustainable Development project, managing liaison, communication and financial administration for the consortium of 53 partners in 33 countries. Barbara acts as central co-ordination point and office manager for all the core work of the Sustainability Team. She is responsible for financial systems and support, including forecasts, annual accounts, transactions, invoices, and management consultants and contracts. She also supports the team on all core activities including logistics, travel, meetings, events, conferences, projects and communications. Barbara was previously Project Co-ordinator for the HEFCE LGM-funded Leading Curriculum Change for Sustainability project from 2010-2012, working with 5 partner HE institutions, key agencies and external stakeholders across the sector. She has supported a range of commissioned projects and institutional initiatives in sustainability, including the Learning for Sustainable Futures scheme from 2012-2016. 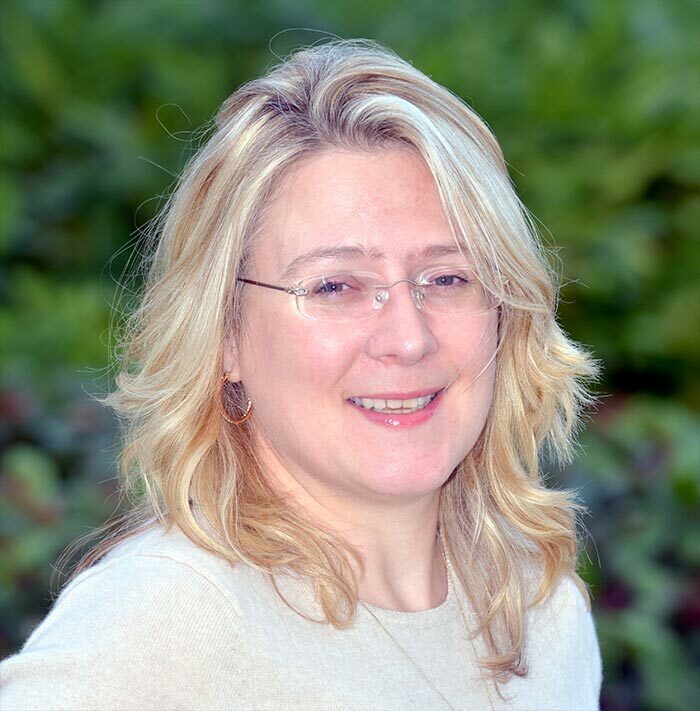 She joined the University in 2005 as Administrator for the University’s HEFCE funded Centre for Active Learning (Centre of Excellence in Teaching and Learning), then worked in the Centre for Enterprise and Innovation as project officer for the ECIF funded Graduate Challenge scheme. 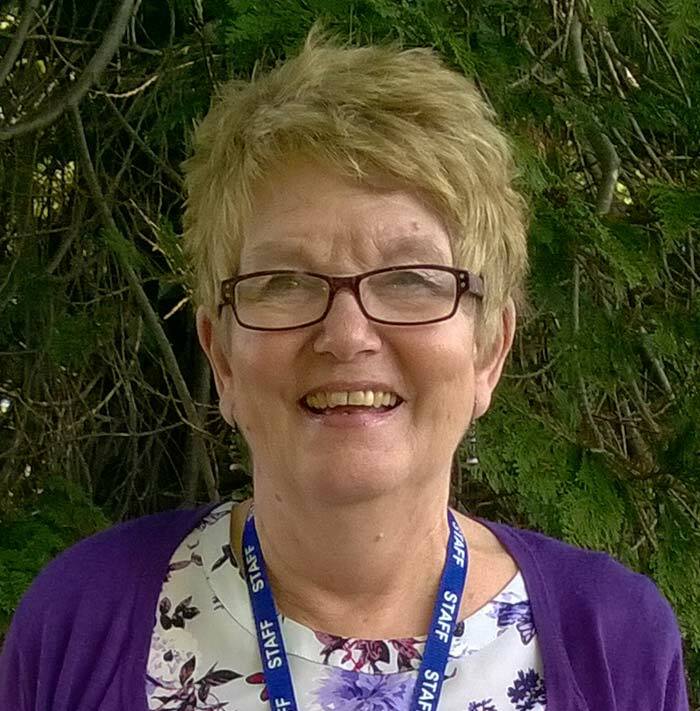 Barbara’s previous experience was at Gloucestershire College and she has qualifications in IBT2, NVQ Advice and Guidance, plus many years of experience in administration and customer service. She has supported an education charity project in India for the past 14 years, travelling to Kolkata annually to carry out volunteer work with street children. She is also a trustee of a charity HEAL Romania, working with children and families in poverty in Bucharest. In 2013 Barbara won a University Social Enterprise award for her charitable work and her outstanding commitment to the community has been recognised with Bank It Staff Volunteer of the Year awards at the University Staff Awards in 2016, 2017 and 2018. 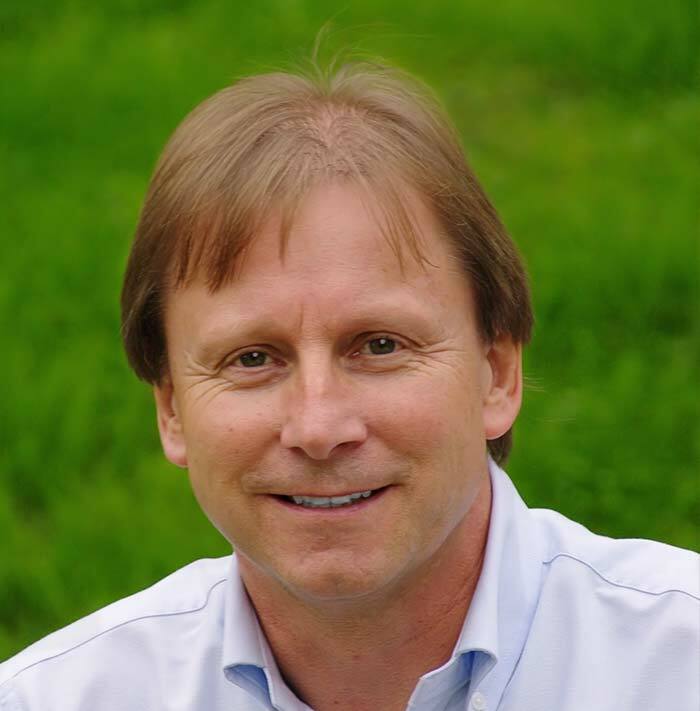 David is Dean of Academic Development and holds portfolio responsibility for sustainability within the University Executive Committee to ensure that executive consideration is given to all strategic sustainability development matters. His research background is in physical activity and public health, which supports his interest in sustainability and wellbeing agendas, as well as his oversight of the broader student experience, academic practice and research in sustainability. Karen is External Member and Vice-Chair of Council and carries portfolio responsibility for Sustainability on the University Council. She is a member of the Sustainable Committee and ensures that sustainability is reflected in strategic decision-making at Council. Karen has wide experience of the chemical industry, education, water and the environment, international development, scientific research and development, and financial services. 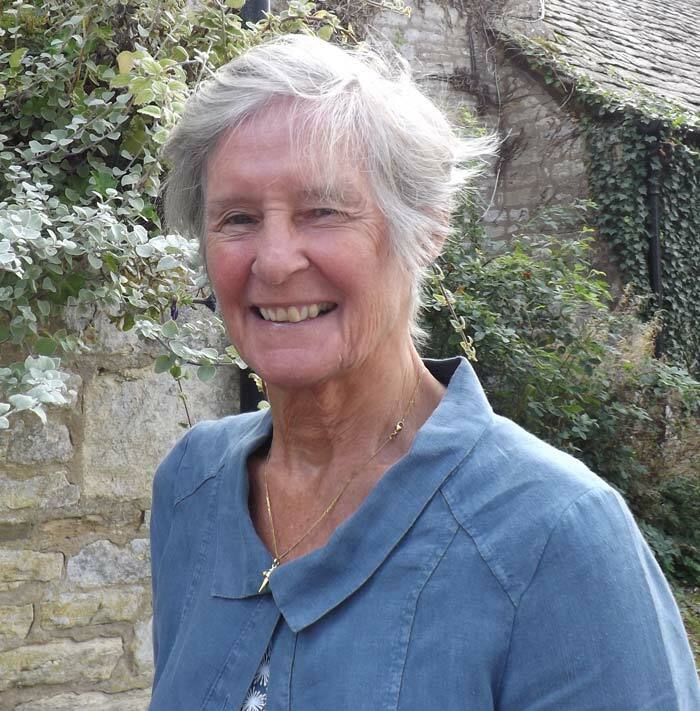 She is the Chairman of Trustees of the Converging World; member of the Committee of Reference of Premier Asset Management’s Ethical Fund; Trustee of Friends of the Cotswolds, Chairman of Aspire Gloucestershire Ltd, and Patron of Ruskin Mill Trust. She has charitable and community interests in Gloucestershire and Bristol, and was formerly Chairman and Pro Chancellor of UWE, Vice Chairman of the Royal Agricultural University, Member of the Boards of the National Rivers Authority, Environment Agency and Wessex Water, Vice Chairman of Water Aid, Council member of the Natural Environment Research Council, and Trustee of the Plymouth Marine Laboratory. Karen was awarded an OBE in 1999 for services to the protection of the water environment and Doctor of Education (honoris causa) by UWE in 2004. She is a member of the Society of Merchant Venturers, Bristol, was appointed Deputy Lieutenant of Gloucestershire in 2007, and is a founder member of the Honourable Company of Gloucestershire. Nigel has operational responsibility for the University’s estate and leads on sustainability through the delivery of the carbon management plan and adopted facilities management strategies. His responsibilities also extend to the promotion of sustainability through the various strategic new build developments across the university’s sites in Cheltenham and Gloucester. 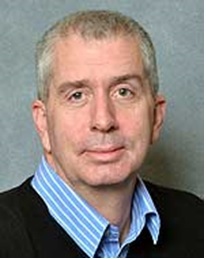 Nigel is a member of the University Management Group and Vice Chair of the Sustainable Committee. Andy leads on all the University’s soft services, both in-house (60+ staff) and outsourced resources. He was part of the team that achieved ISO 14001 accreditation for the University and is a dedicated exponent of sustainability in the procurement cycle of his services. 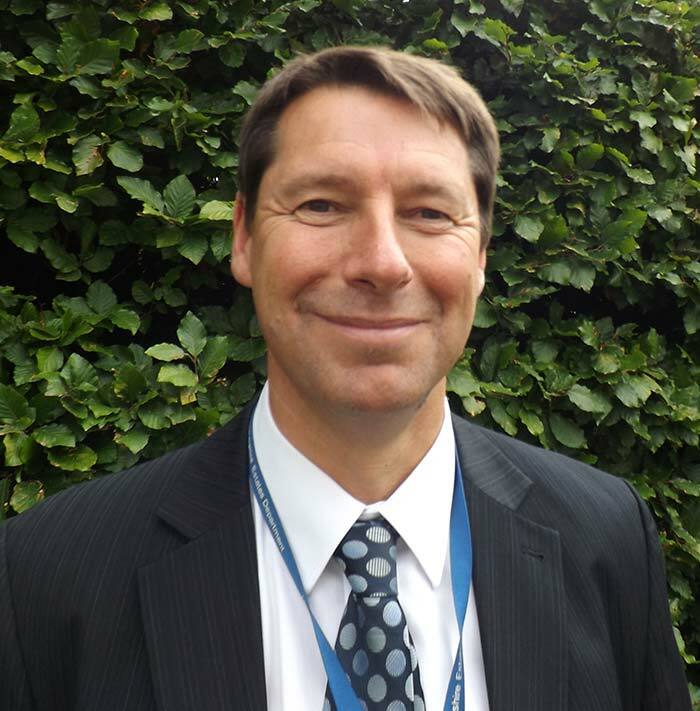 His role ensures that environmental management is embedded across services and facilities and supports professional learning of colleagues in these areas. Robin is responsible for leading, advising, supporting and applying governance to the University’s devolved procurement structure. His work delivers on the Procurement Strategy and Contract Management Framework, which have sustainability criteria and considerations integrated in both policy and practice, to develop procurement related sustainability work within the organisation and across its supply chain. Jonathan is an ISO 14001:2015 lead auditor and led the transition of the University’s environmental management system to the 2015 version of the standard and to improve audit cycles, monitoring and reporting. His roles connects sustainability with wellbeing, safety, risk and compliance and he co-ordinates the University’s annual Estates Management Record return to HESA which includes quality and performance assessment. Kevin leads on all the University’s hard services and capital programme of works. 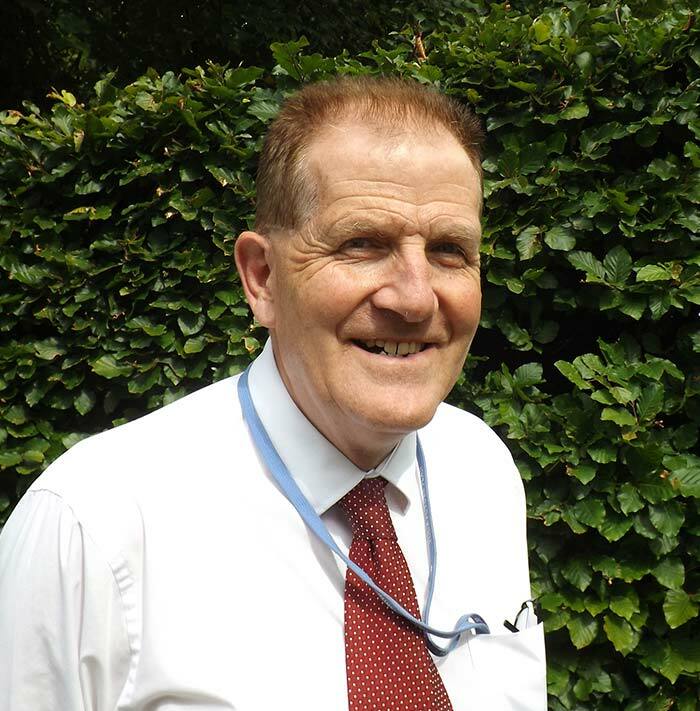 He has a particular interest in carbon reduction initiatives on all projects managed by estates and provides advice as well as oversight of the delivery of sustainability improvements across the estate. He has a keen interest in providing buildings and projects which are both energy and carbon efficient as well as enjoyable and comfortable to work in. Robin has responsibility for technology services, information resources and their lifecycle management across the University, and is the sustainability lead for the Library, Technology and Information Service. He liaises across the service to ensure that sustainability is progressed in IT procurement and to support carbon management targets, and is integrated into technology use strategies and IT customer services. Gary focuses on co-ordination and reporting of environmental and energy management processes and systems across the University. His role includes the assessment of progress on energy and water usage, consumption and cost, as well as monitoring relevant legislation and compliances, such as the Energy Performance of Buildings Directive and the CRC Energy Efficiency Scheme. He carries out both energy saving projects and energy assessments of buildings and supports energy saving initiatives with staff and students.